Clockwise from top left: Will Montague; courtesy of Sucre; Berit Baugher; courtesy of Tops Malibu. 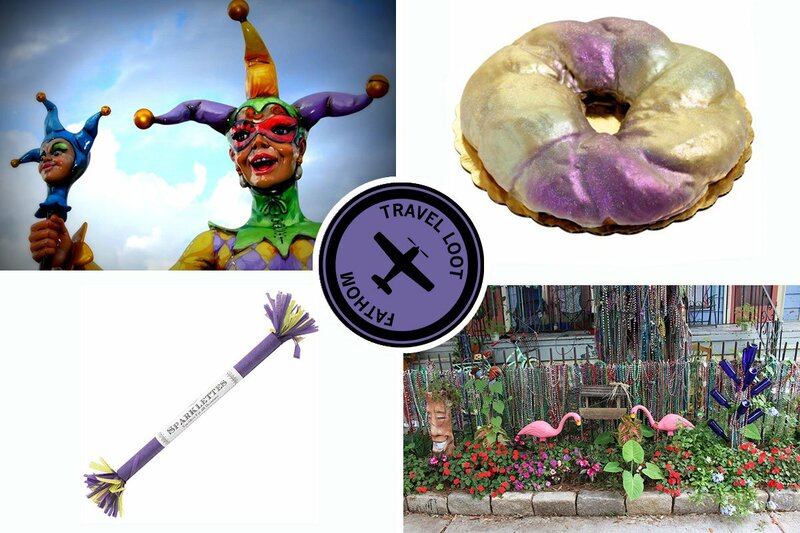 New Orleans is in the swing of celebration season and don't we wish we were all there together? Though it's a little late to book a flight down South, we can still party with the best of them. Gather up a few friends and a fistful of disposable beads. 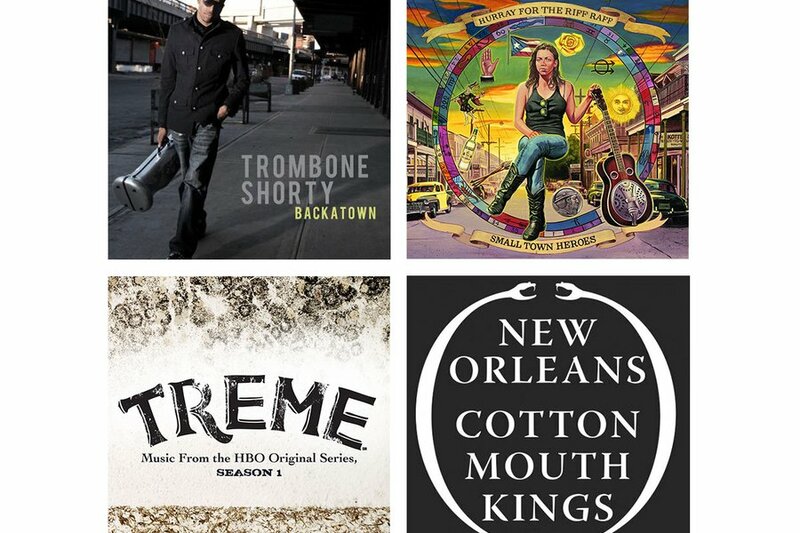 A laissez les bons temps rouler attitude and a few more finds are all you need to throw a New Orleans-style jazz brunch. First thing's first, a jazz brunch calls for majorly good tunes – of the toe-tappin', head noddin' variety. 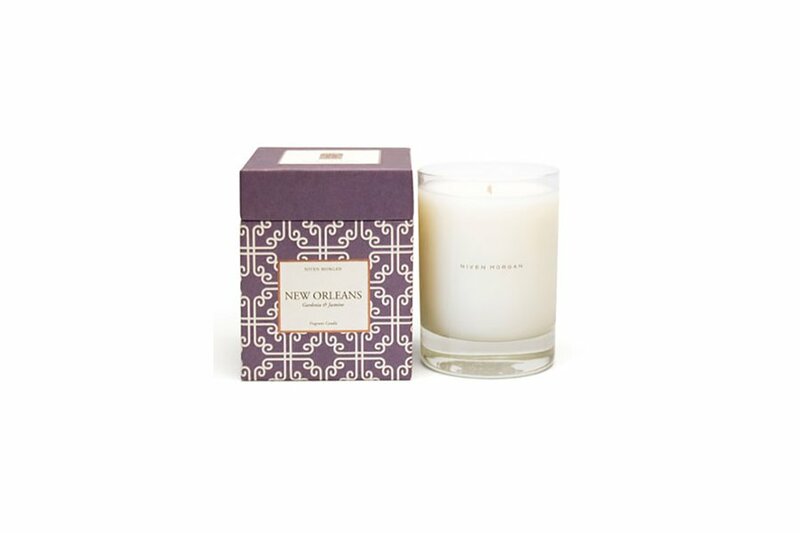 The intoxicating gardenia and jasmine scent of Niven Morgan's New Orleans candle will instantly transport you to the city's Garden District. 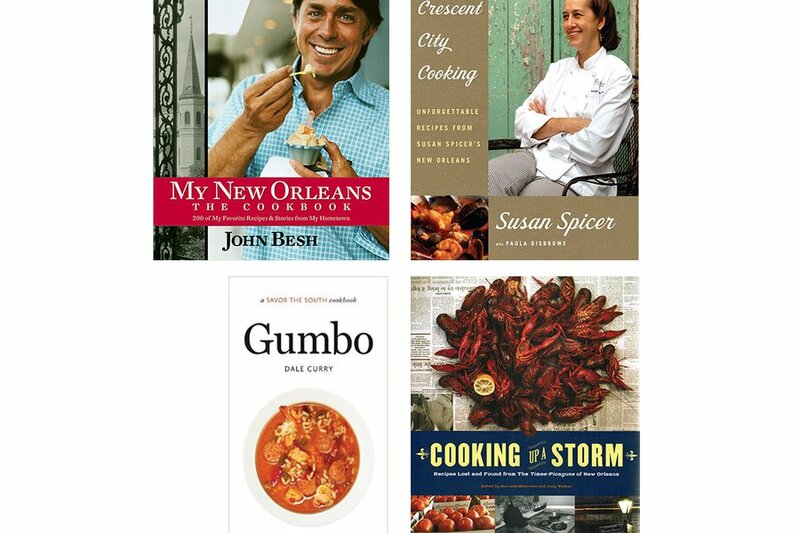 The Big Easy is brimming with culinary talent and attracts many of the world's best chefs. Plan a Southern-inspired menu with their help. 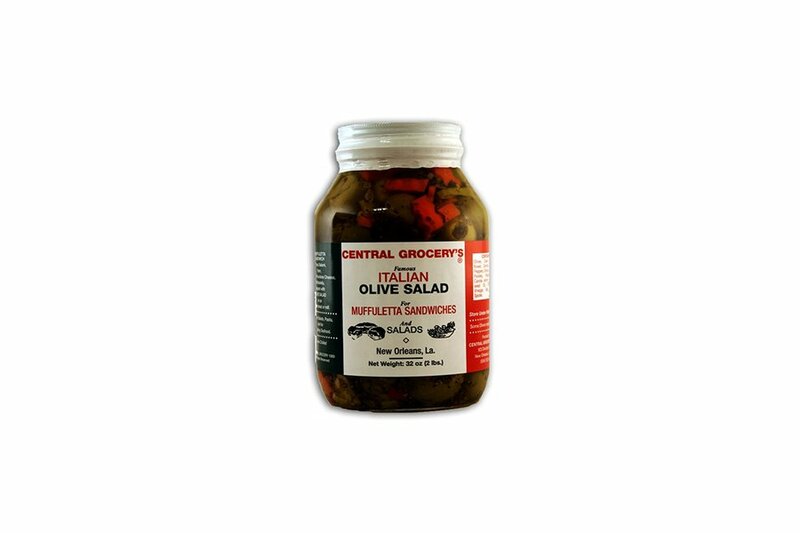 Italian charcuterie, cheese, and a tangy olive salad piled onto a giant round loaf of Italian bread. Delicious. Recreate the ultimate New Orleans sandwich at home. It's hard to go wrong with a big bowl of red beans and rice. 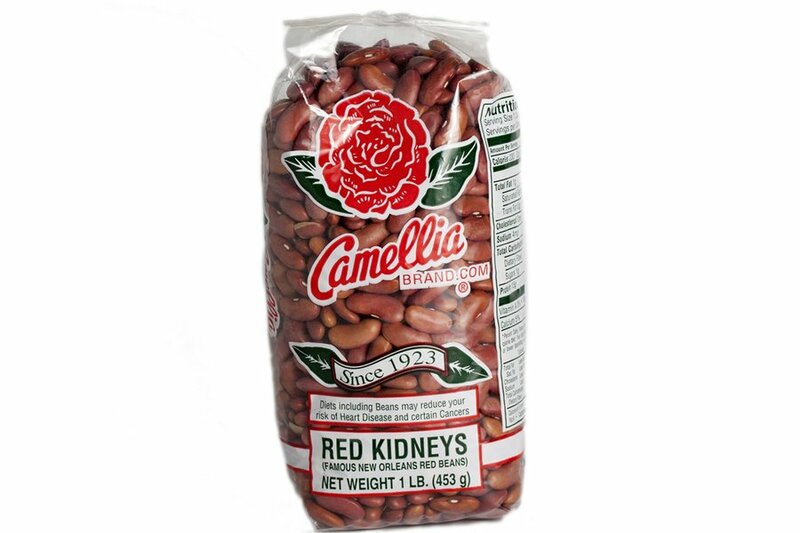 Simmer a pot of Camellia red kidneys (a Gulf Coast staple that dates back 80 years) and serve it over white rice. Pull out anything and everything you own in purple, green, and gold. 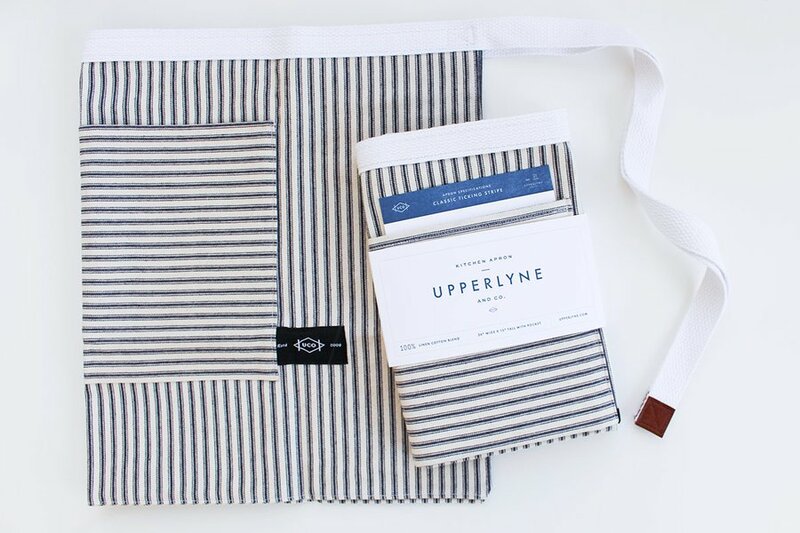 Add a mask or some beads for extra pizzazz, and then protect your ensemble with a ticking stripe apron made by New Orleans local Juley Lee. Available at: Pre-order by email. 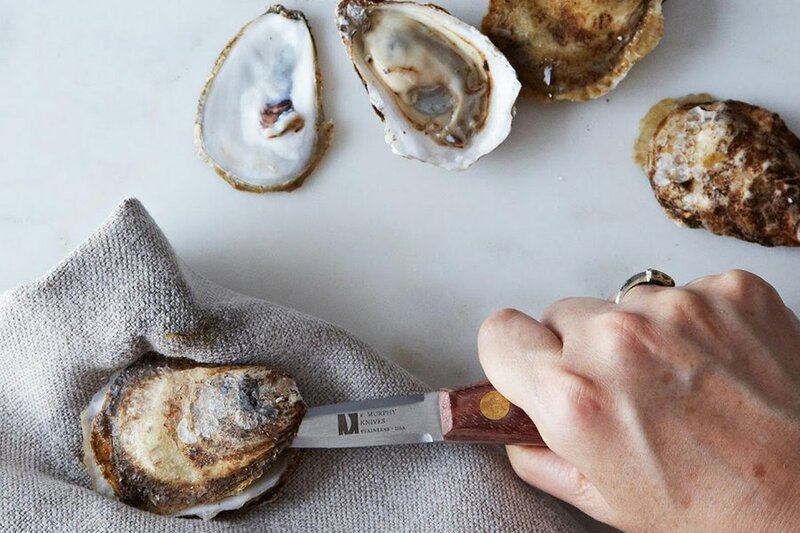 Order a sack of fresh Gulf oysters and pry them open with a handsome African rosewood knife contoured to fit perfectly in your hand. 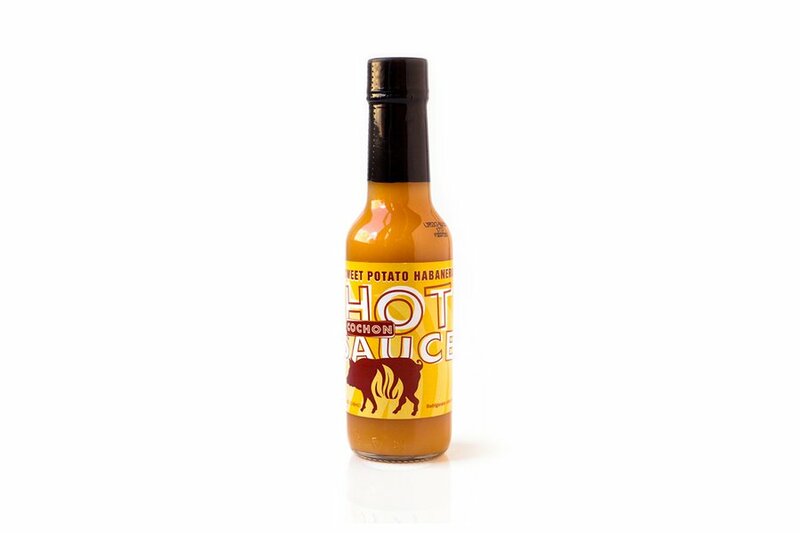 Turn up the heat with Cochon's take on the classic Cajun condiment. 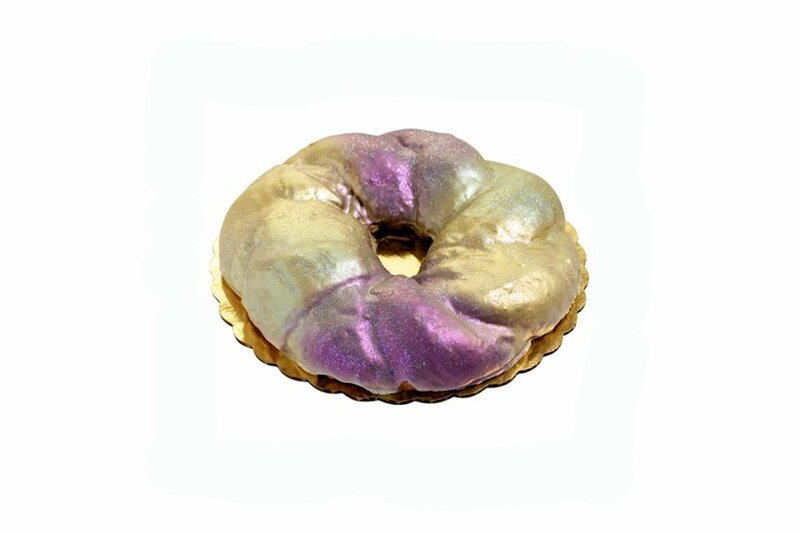 The preferred confection of Mardi Gras season. Sucre's is a refined version of the traditional Danish-like pastry. One lucky reveler will find a tiny plastic baby in their slice; next year's cake is on them! 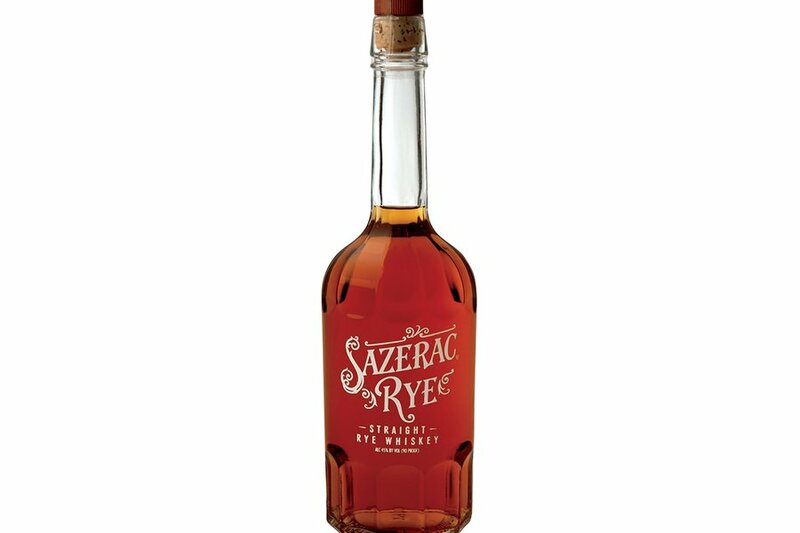 Rumored to be the city's first cocktail, the sazerac is a quintessential Mardi Gras drink. 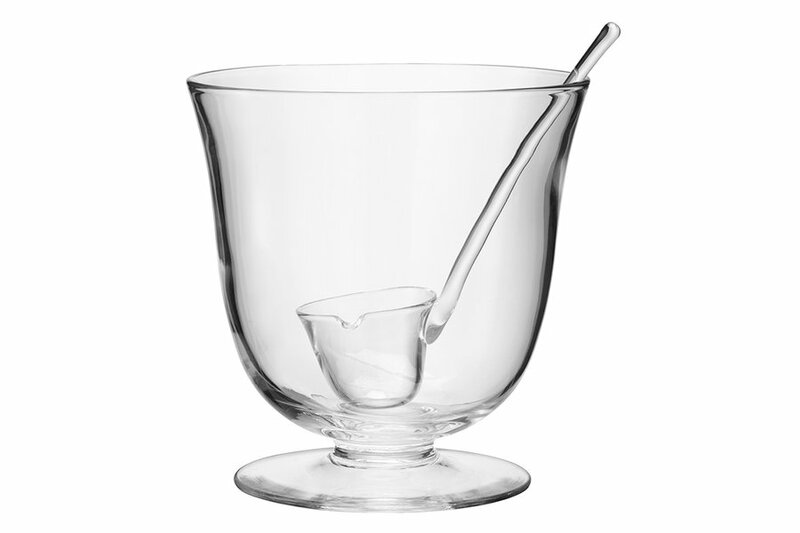 Fill a timeless glass punch bowl with a sweet and boozy concoction guaranteed to keep the party going. 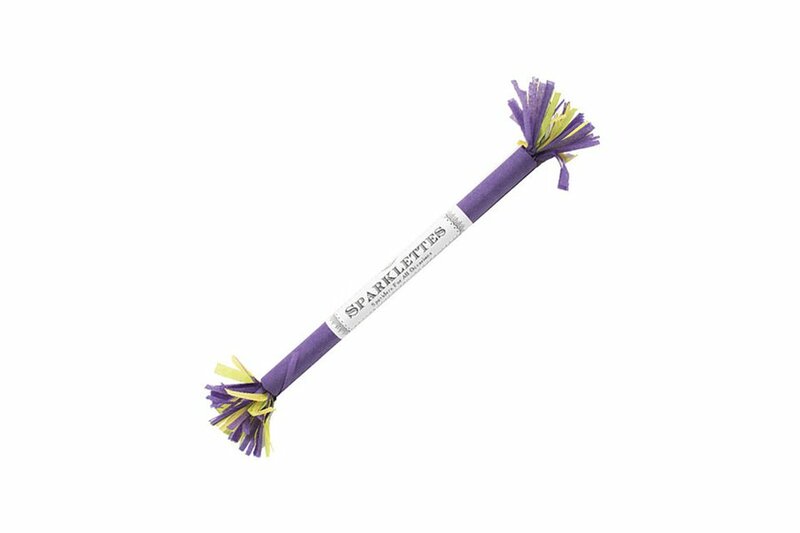 Send guests off with flair: individually wrapped sparklers in the season's colors.